These are hand operated open throat presses with bar straightening attachment for straightening cam shafts, axle shafts and crank shafts. In Servo Controlled Press stroke is controlled within 20 microns and they are ideal for Bar Straightening Application. 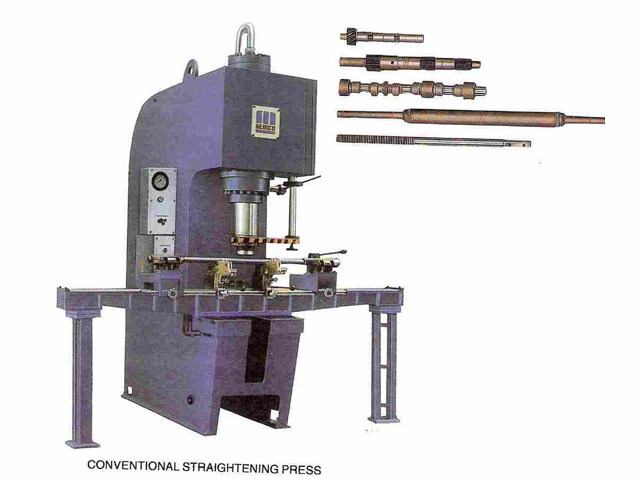 Unlike conventional Straightening Press, these press do not require any skilled operators. The capacity ranges from 63 KN. to 1600 KN . These machines are built at Bemco with technical know-how from M/s Galdabini, Italy. CONVENTIONAL Press also known as 'C' type or Gap Frame Press. These press are used widely for a variety of applications for manufacturing of small size components. Servo Storke Controlled Straightning Press from 63 KN. to 2000 KN. capacity and straightening attachment for bar length 100 mm to 5000 mm can be supplied. Our Straightning Press are built with good aesthetics and ergonomics for overall look and operators comfort. 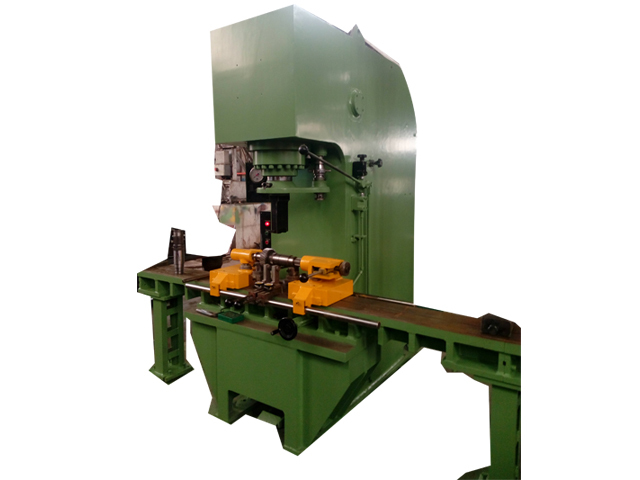 Bar Straightening Machines offered by us is a fully automatic Steel Bar straightening & cutting machine that is both handy in operations as well as in controlling so as to ensure complete safety while in operation. 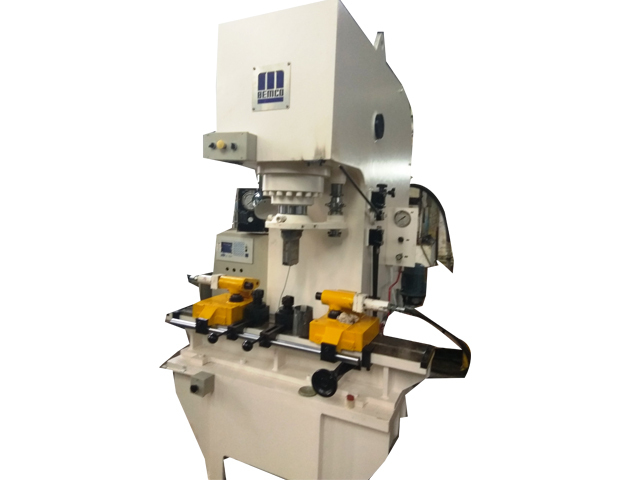 Our straightening press are built with good aesthetics and ergonomics for overall look and operators comfort.